NABSD offers various dining options, as well as catering services, on the Naval Academy Yard to meet all of your dining needs. 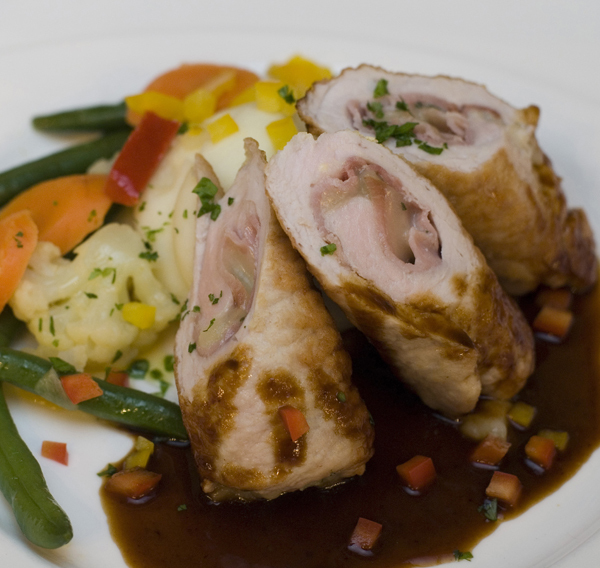 From casual dining at Drydock Restaurant to our distinguished flagship restaurant, The Alley, or a quick bite after a golf game at The Club at Greenbury Point, we have a delectable treat that is sure to please your taste buds. 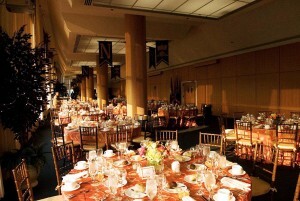 With its historical ambiance, the Naval Academy Club and Naval Academy Catering offer the perfect venue for your next special event. Located in the Nimitz library building, the Old Salt Grind offers fresh brewed gourmet coffee, espresso based drinks, fresh baked goods as well as grab-N-go sandwiches for lunch. Dahlgren Hall houses the legendary Drydock Restaurant, where Midshipmen, Officers, and Visitors enjoy a menu of ‘made to order’ deli-style sandwiches, grilled items, and Drydock Pizza, the Best in Town! Drydock Restaurant is open to the public 7 days a week and the dining room has a seating capacity of 150, with additional seating for 32 in the indoor Deck (café) area adjacent to the dining room. At times, Drydock hosts large groups of between 50-400 people which either dine at tables or picnic on the Assembly Room floor. Before reservation confirmation, you will be informed as to what seating accommodations are available to your group. The seating accommodations are largely dependent on the size of the group. The Steerage Restaurant is located below the main rotunda in Bancroft Hall. Steerage provides an alternate dining option to Midshipmen and other individuals granted permission by Bancroft’s Senior Leadership Team. Steerage is regularly open from 5:00 p.m. – 10:45 p.m. from Sunday through Thursday. The Naval Academy Club, formerly the Officer’s & Faculty Club, combines military history and prestige with fine dining and guest service. 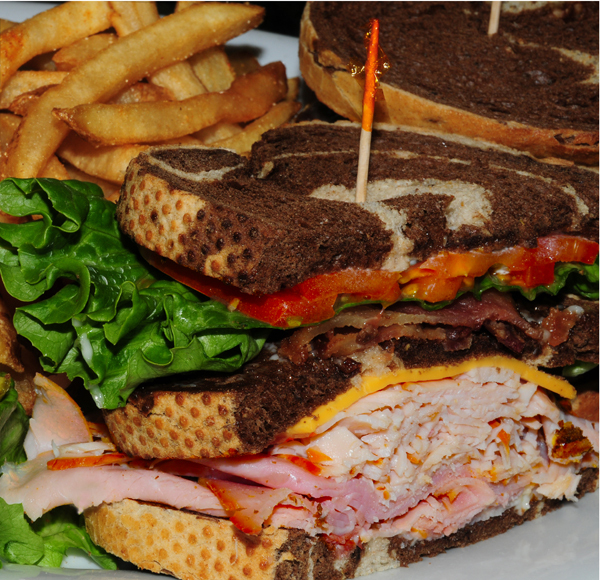 The Club restaurant, The Alley, is open for lunch Monday through Friday to all patrons. Dinner Service, Sunday Brunch and Special Events at the Club are exclusive and only available with Naval Academy Club membership. 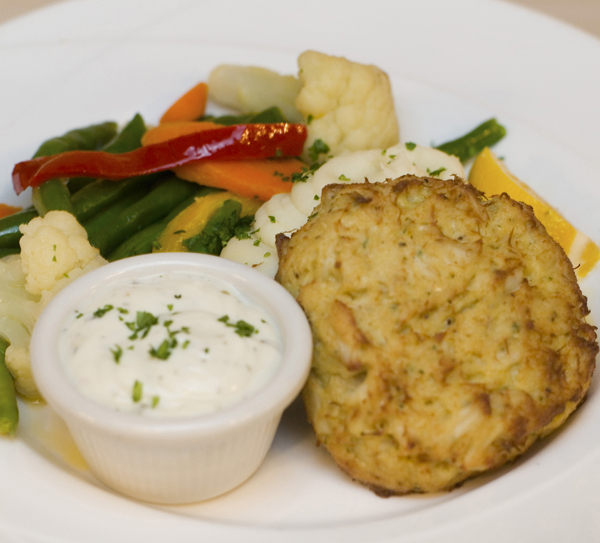 The Club at Greenbury Point, affiliated with the Naval Academy Club, is located across the Severn River, near the Naval Academy Golf Course and features a light fare and snack menu. 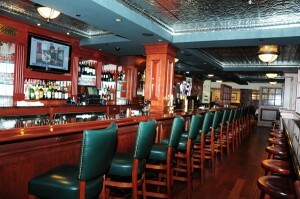 Amenities include a full bar, large screen televisions, game tables and shuffle board. 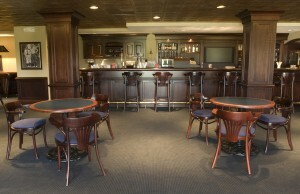 Join us for a refreshment after your golf game or host your next event with us in our spacious main room. Are you looking for the perfect venue for your next special event? 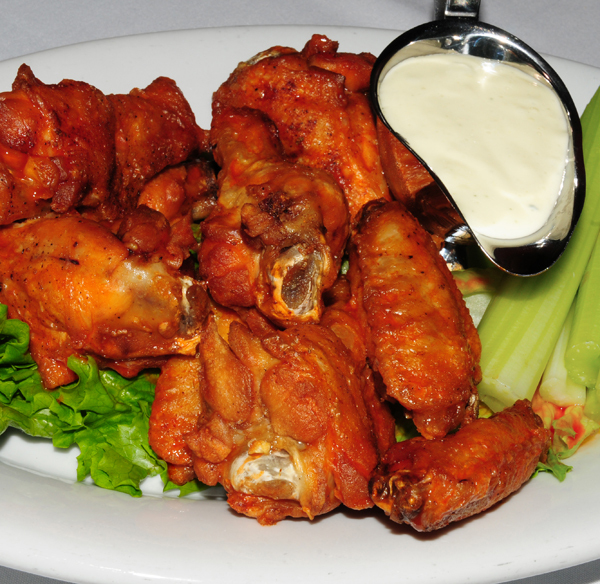 Look no further than Naval Academy Catering, specializing in planning private functions and meetings at the Naval Academy Club or other available venues on the Yard. Choose from an extensive array of breakfast, lunch or dinner catering menus featuring enticing Hors d’oeuvres, mouth watering entrées and delectable desserts. Steerage is closed the day prior to a Federal Holiday. Lunch Reservations taken until 1:45 p.m.
Dinner Reservations taken until 7:45 p.m.
As of November 4, 2017, The Club at Greenbury Point will be CLOSED until further notice.